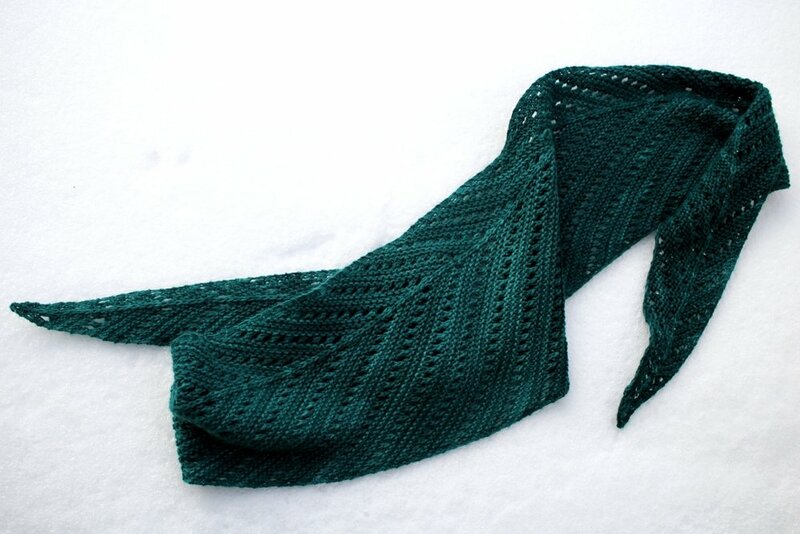 I don’t often knit patterns more than once, but Frisson has made it on to that short list. 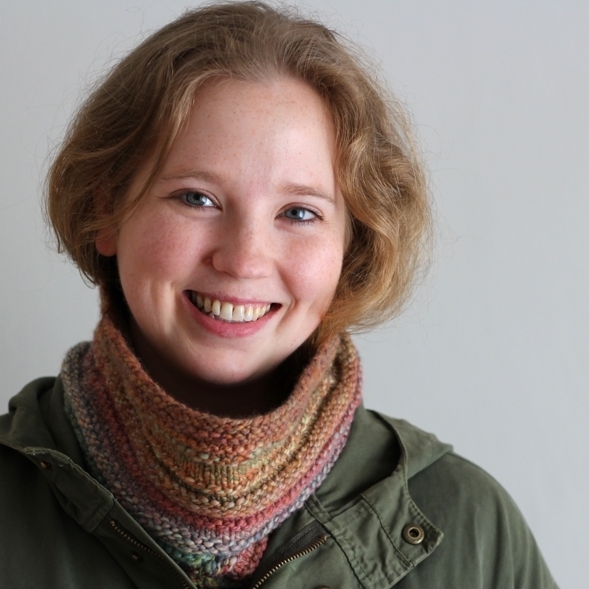 The first one I knit was a gift, but the second was all for me. 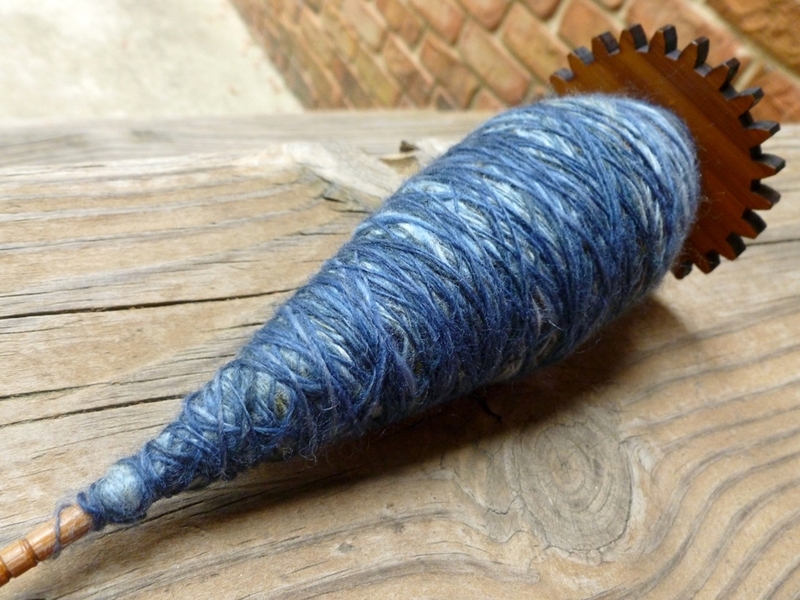 I would even have used the exact same yarn if I could have gotten my hands on a skein. Instead, I lucked across a skein of Cephalopod Yarn’s Traveler during my first and only visit to the now closed yarn shop. 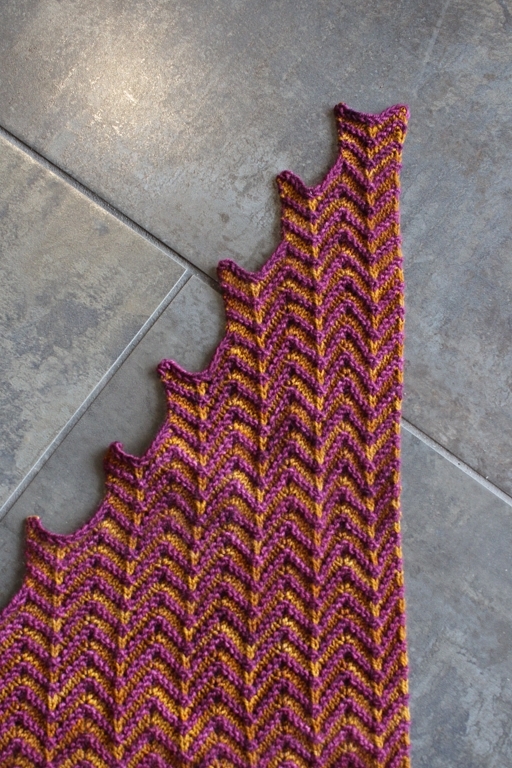 The months I’d waited to cast on for the second shawl made sure that pattern was familiar but not boring. 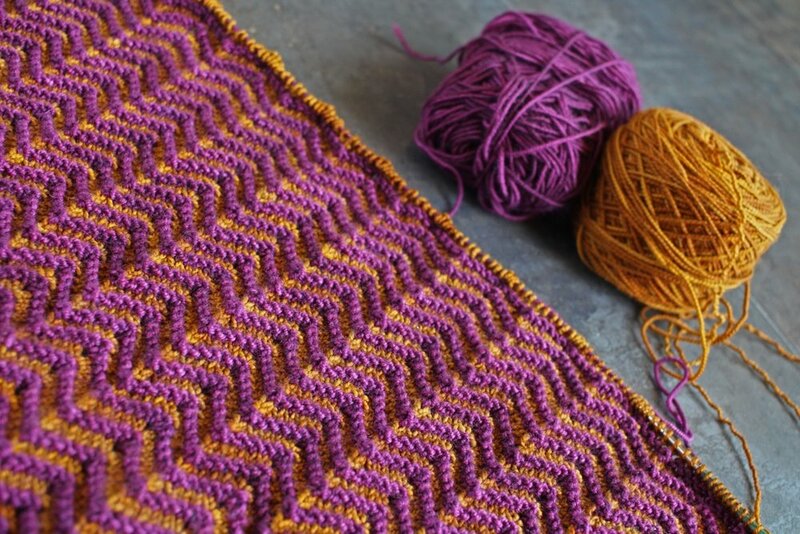 No second sock shawl syndrome here. Starting out at the tiniest point and seeing it grow all over again was still really fun. 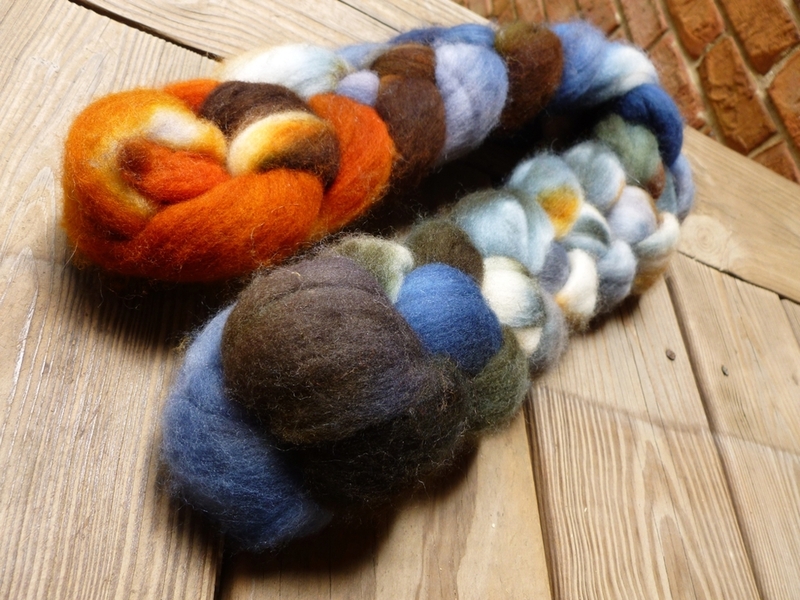 My only annoyance was that I didn’t buy 2 skeins. 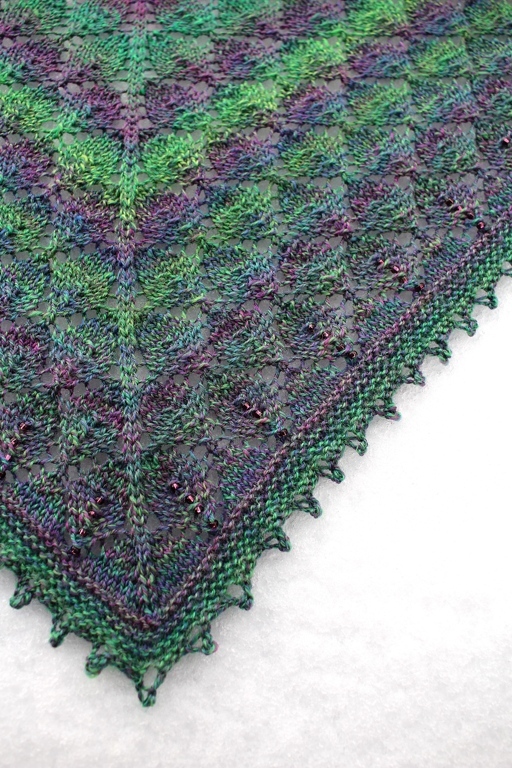 I was only able to get 10 points so the shawl is more of a shawlette. That said, I can still wrap myself up in it just fine, but I’ll pick something bigger for the windy days. 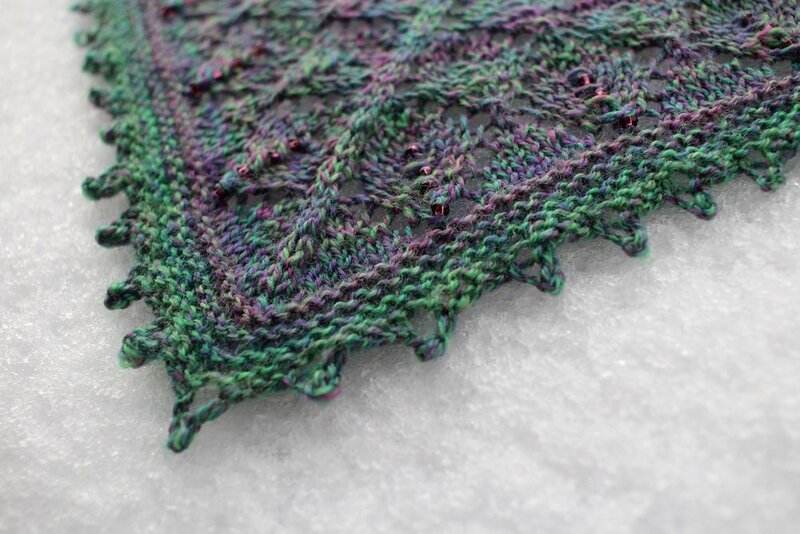 As small of this shawl is, it’s been with me for a lot of big, awesome things. 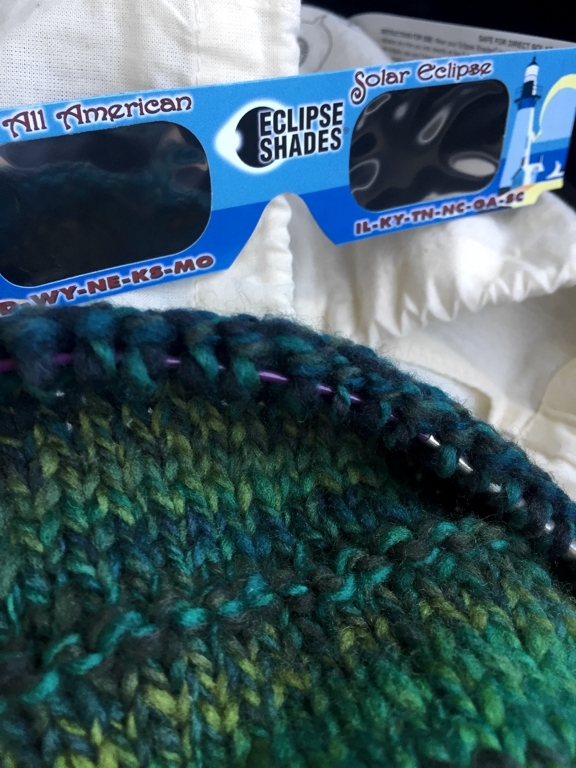 I started knitting it on a trip visiting family across the country. Blocking and pinning it out was the first thing I did for #yearofmaking. I wore it to Stitches West this year when I met Stephen West. In the future, my Frisson is small enough to fit into my bag and bring along on adventures. Can’t wait. 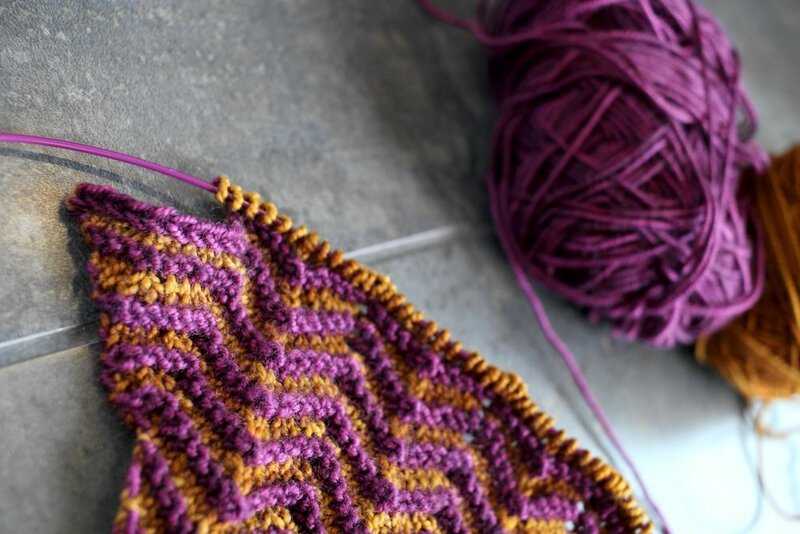 When I first saw the Frisson pattern, I was instantly smitten. 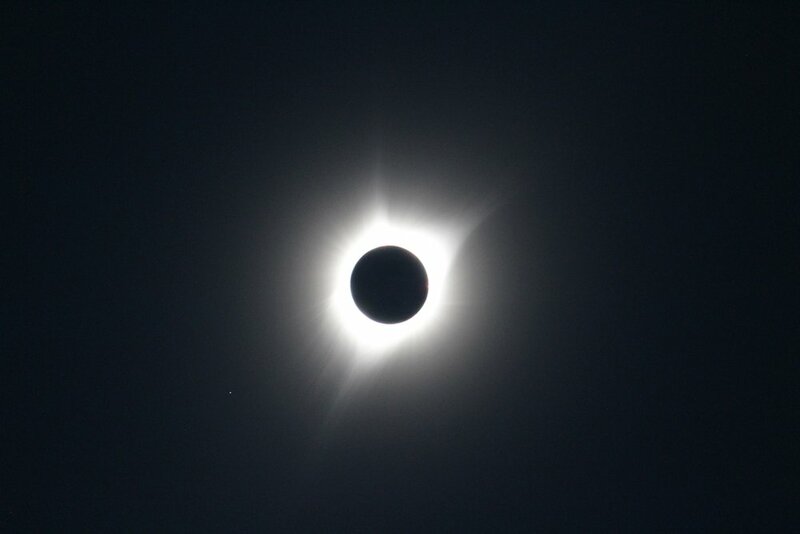 I liked the shape and the size and the points. I liked the combination of garter stitch and eyelet wedges. 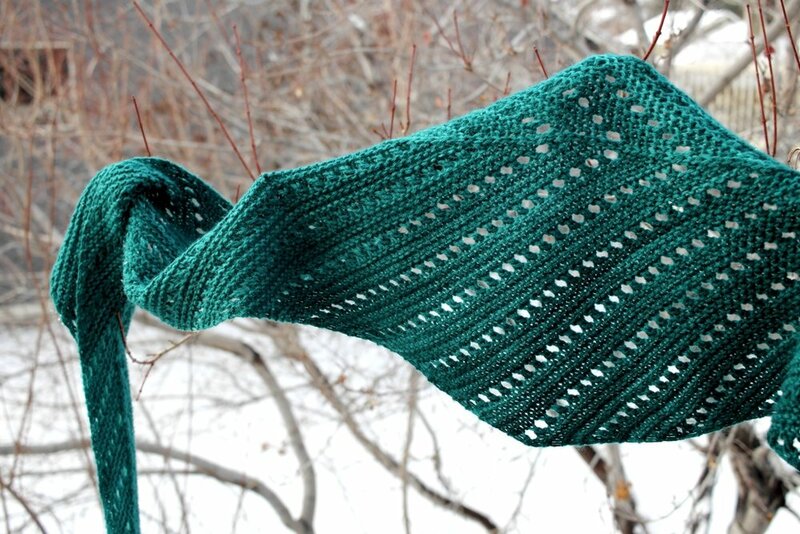 It looked like an easy knit that wouldn’t be too boring, what the Knitmore Girls would call ‘autopilot knitting’. 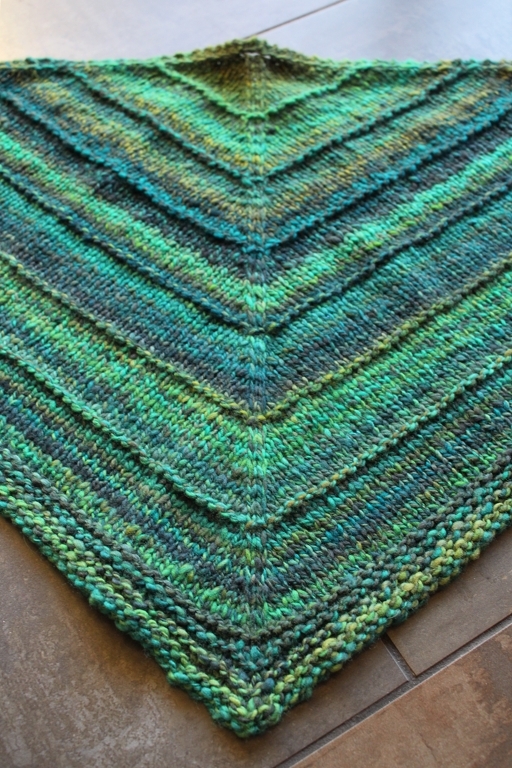 To the top of the queue it went and, when I decided to knit a shawl for a friend’s birthday gift, Frisson beat out all the other options. 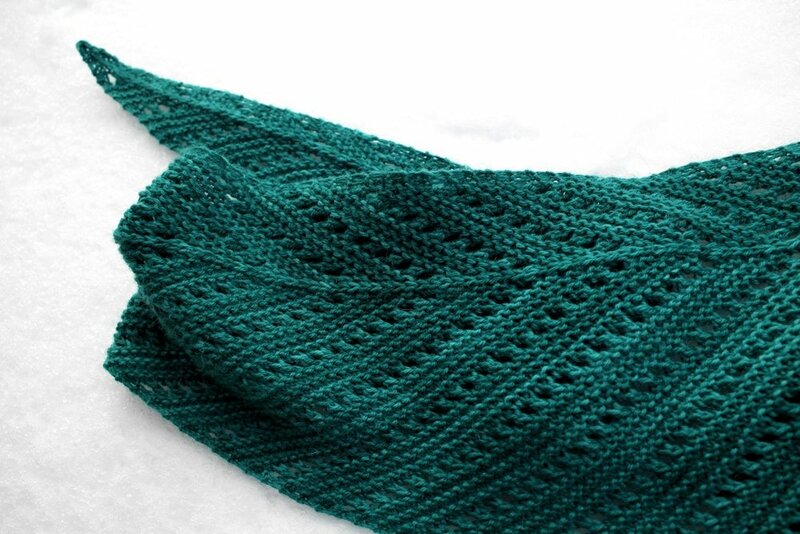 The knitting was definitely easy since the pattern was well written and easy to follow. Addicting too because the points just seemed to show up on my needles when I wasn’t looking. I’d knit one point and just have to knit another. 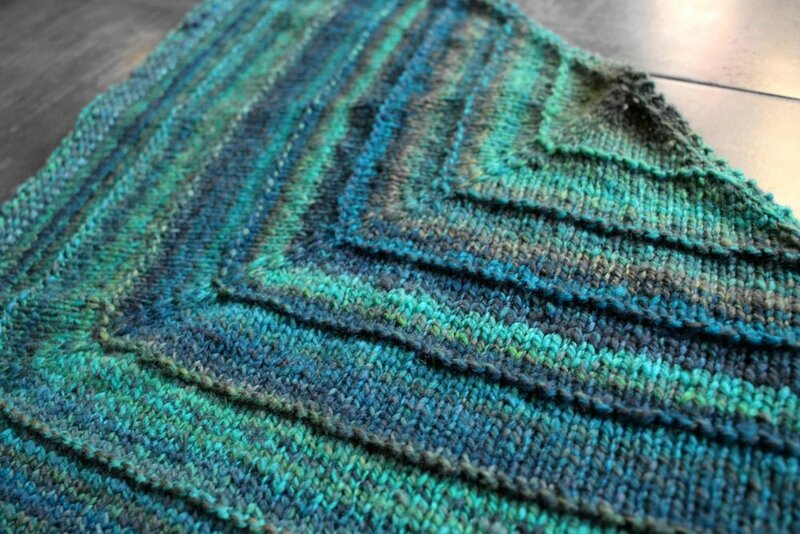 Eventually, the rows got long enough that I couldn’t knit a whole point in one sitting but it was still really fun. 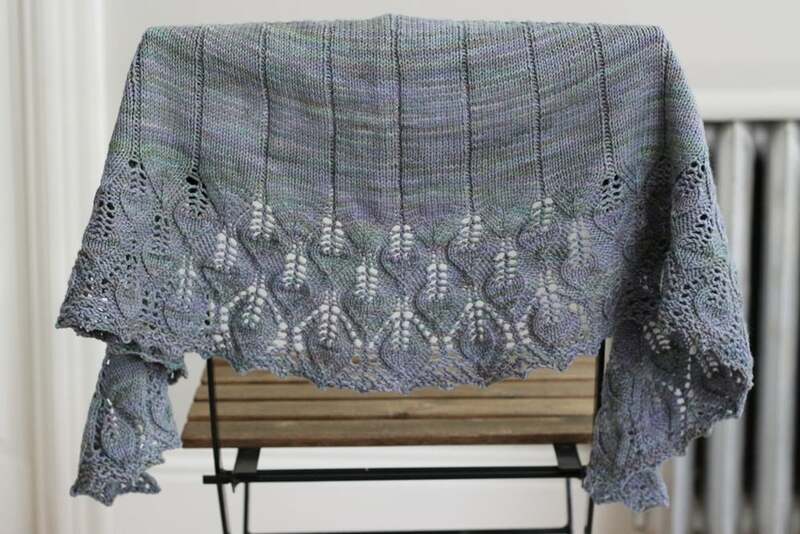 If I hadn’t dropped a knee on my circular needle and snapped it at the join, I would have finished the shawl a lot sooner. Lesson learned though. Don’t leave knitting needles on the bed. 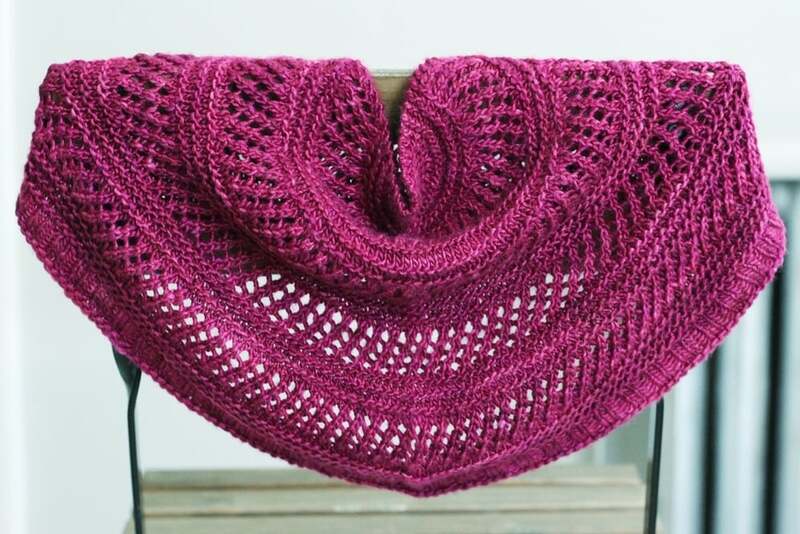 Even after knitting one as a gift, I still want to make a second one for myself which is the sign of a great pattern. Have the yarn picked out and everything. 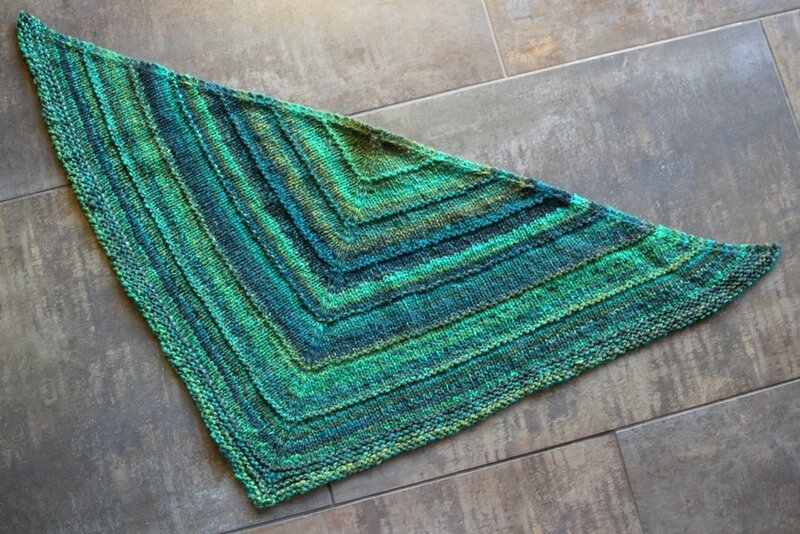 Another reason this shawl was such a great yarn to knit was the yarn. 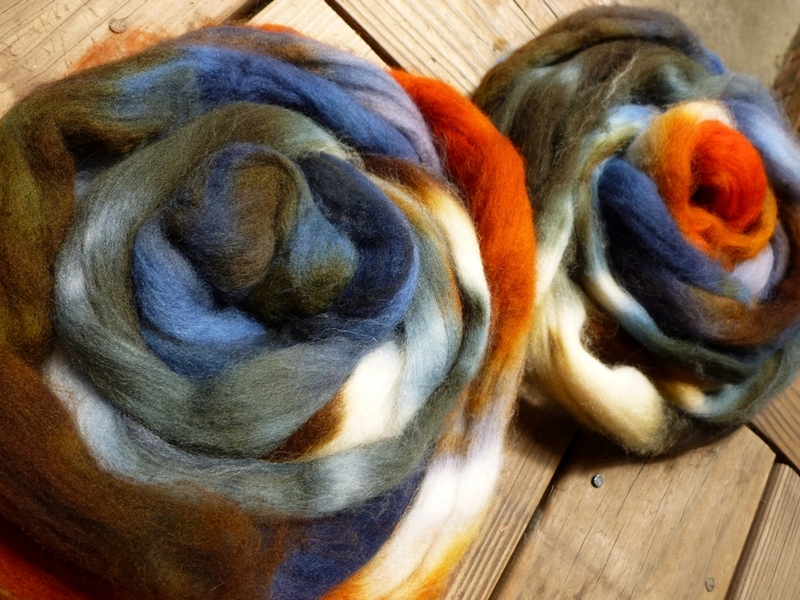 Twist Heavenly, a blend of superwash merino, cashmere, and nylon, is a local yarn hand dyed in Manhattan Beach at The Twist Yarn Shop. 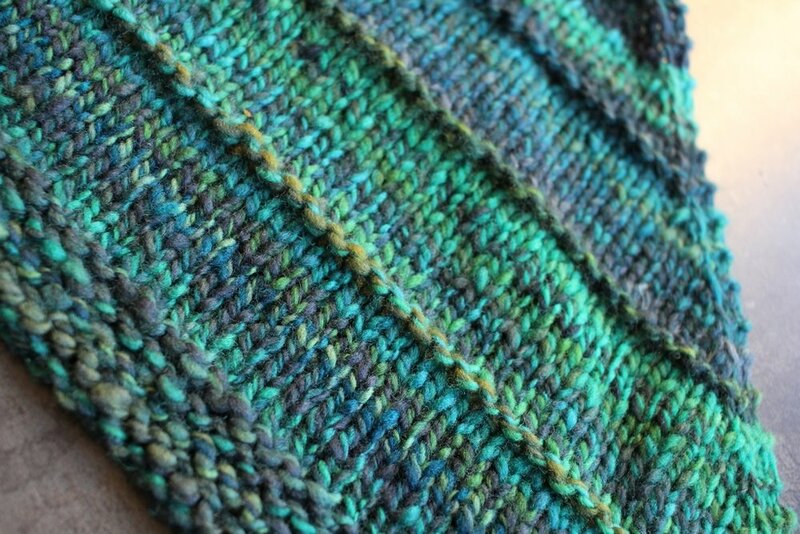 The yarn is wonderfully soft and has great drape. 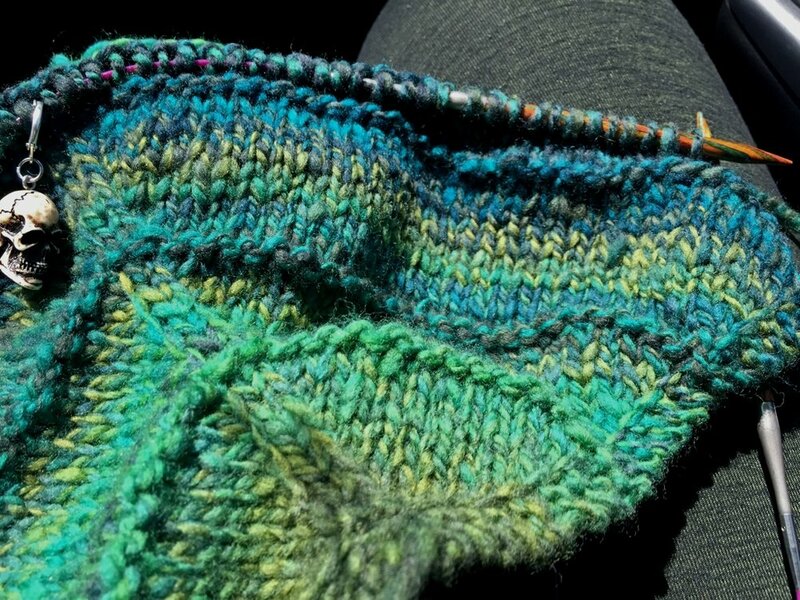 The colors are beautiful and knit up well too. 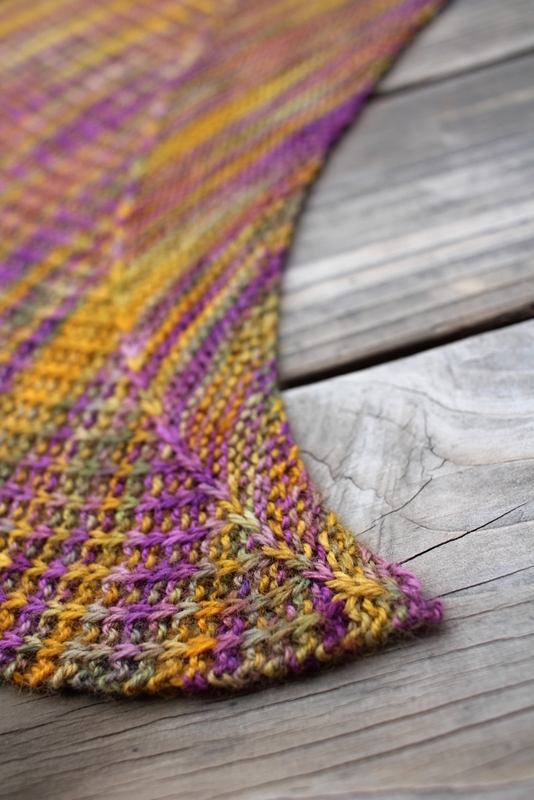 Even with the long rows of garter stitch, there was no flashing and the colors barely pooled. 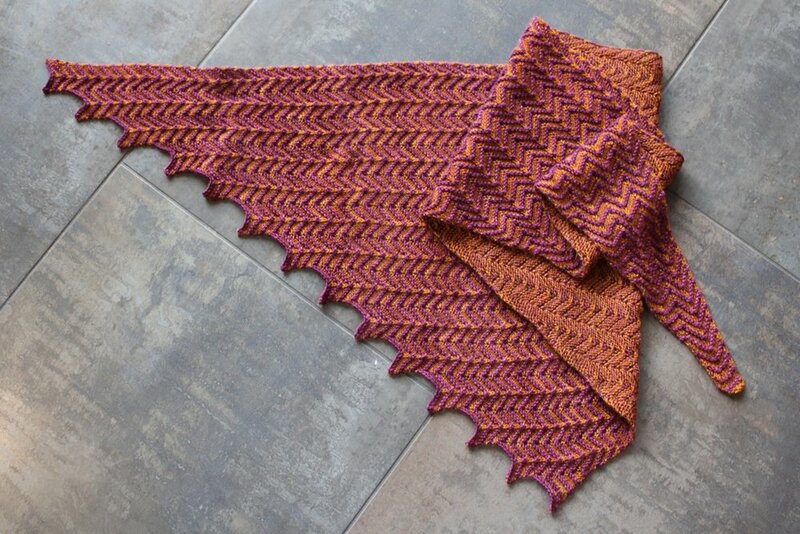 One skein of Heavenly wasn’t enough to knit the full shawl but, with 12 points, this Frisson is still a perfect size to wear as a scarf.